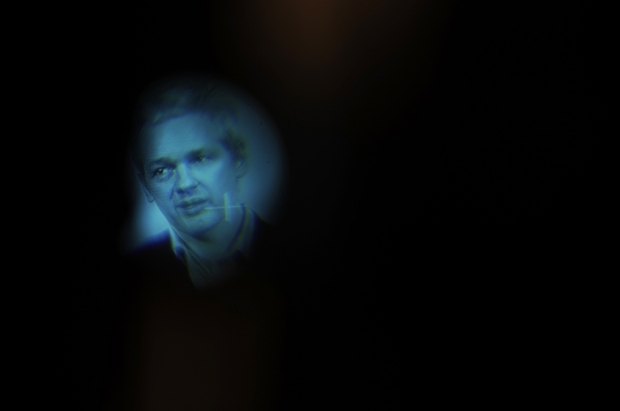 WikiLeaks founder Julian Assange is pictured through a TV camera lens. In the first of what will likely be many podcasts discussing some of the latest China-related revelations contained in the recent Wikileaks data-dump, our discussion today turns towards North Korea and Chinese diplomatic overtures suggesting that the country’s long-standing ally may be prepared to desert it, accepting a unified Korean peninsula under the control of an American-dominated South Korea. Sorting through the issues with Kaiser this week are special guests Jeremy Goldkorn of Danwei fame, along with Gady Epstein, Beijing Bureau Chief for Forbes magazine. Also joining us for the first time is Mary Kay Magistad, long-time Northeast Asia Correspondent for Public Radio International, and occasional journalist for National Public Radio, The Washington Post, and the Christian Science Monitor. Be sure to listen to Part II and Part III.